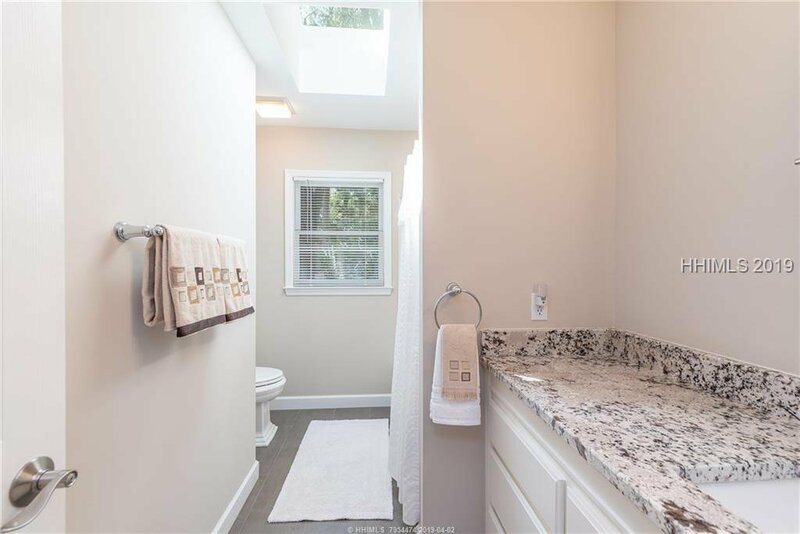 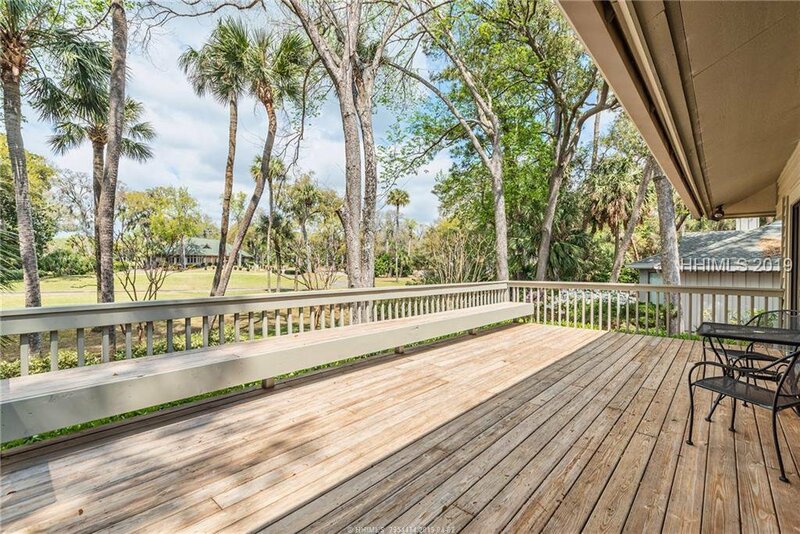 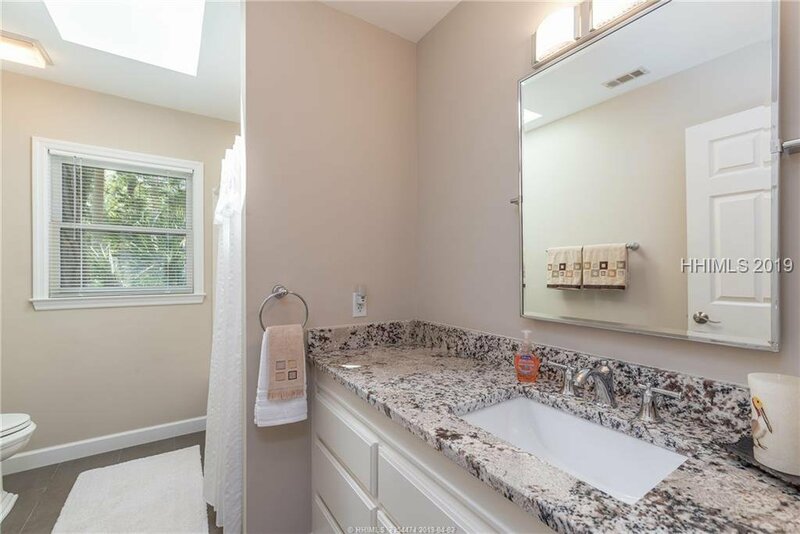 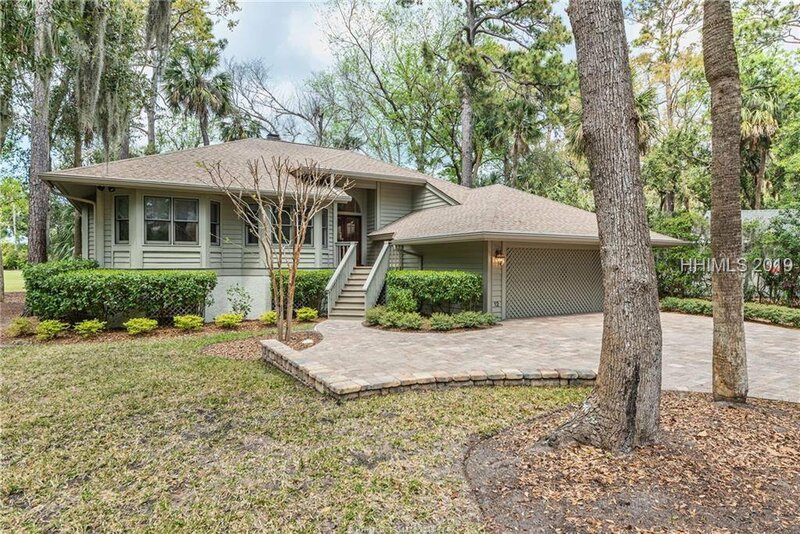 This 3 BR, 2 BA home is like new and has been recently renovated. 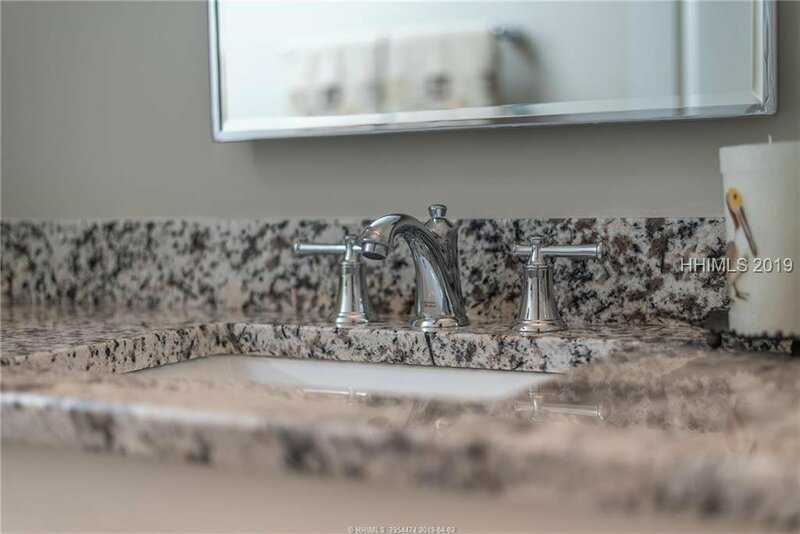 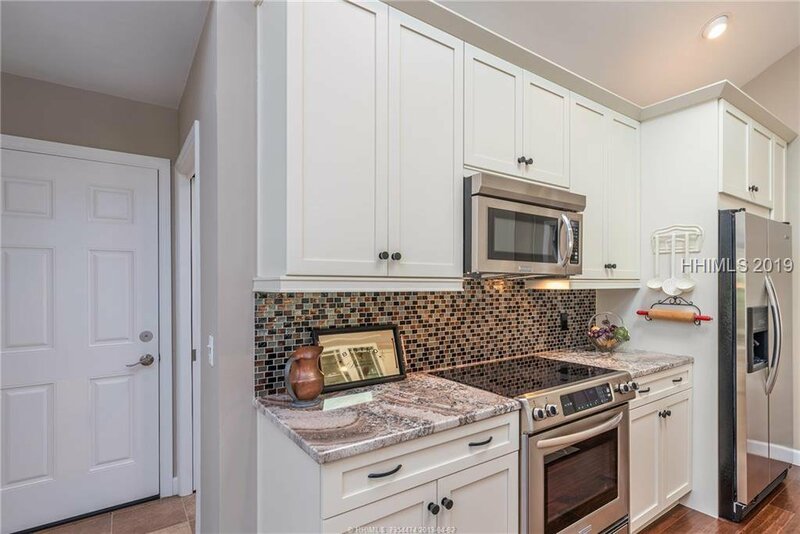 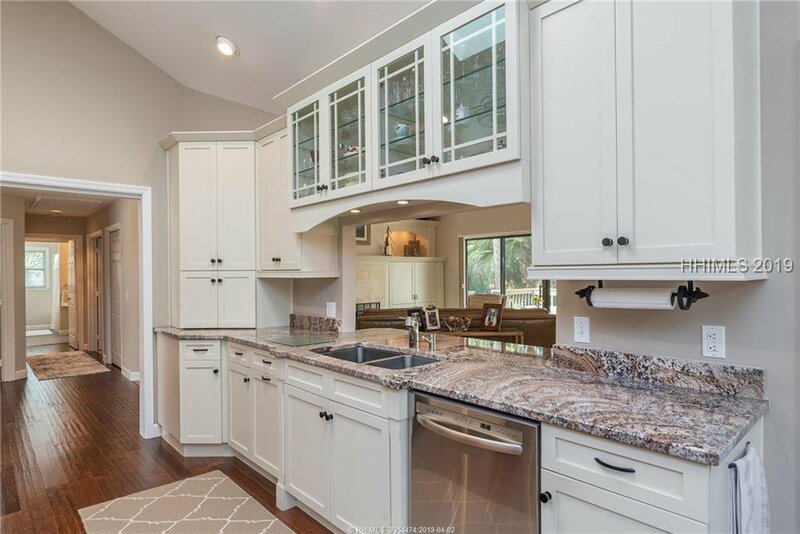 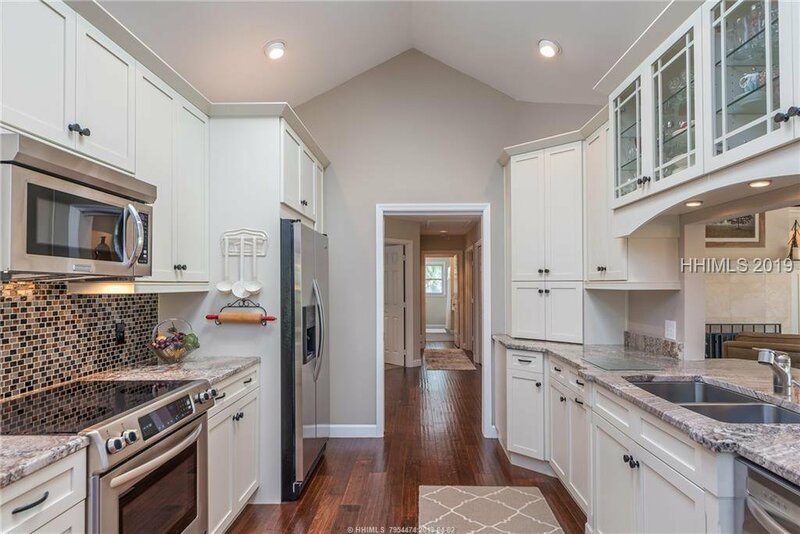 The beautiful kitchen is complete with granite counter, stainless steel appliances & and eat in area. 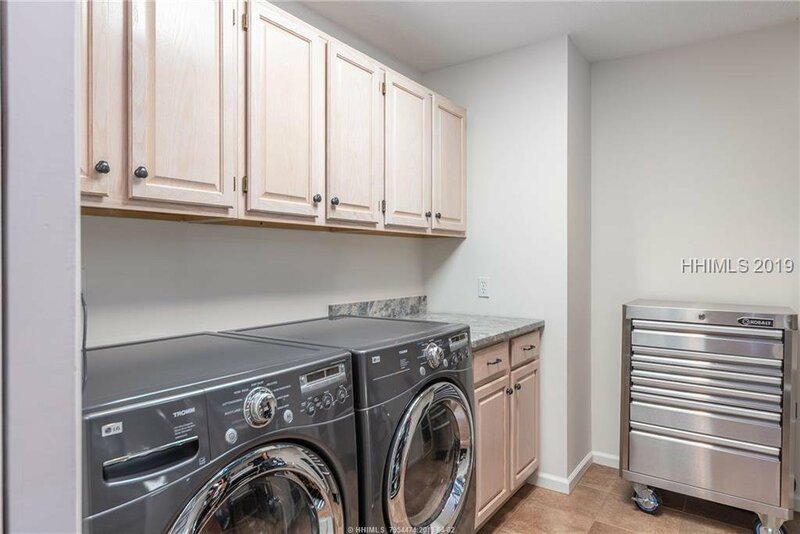 Just off the kitchen is a huge laundry room with more than ample storage. 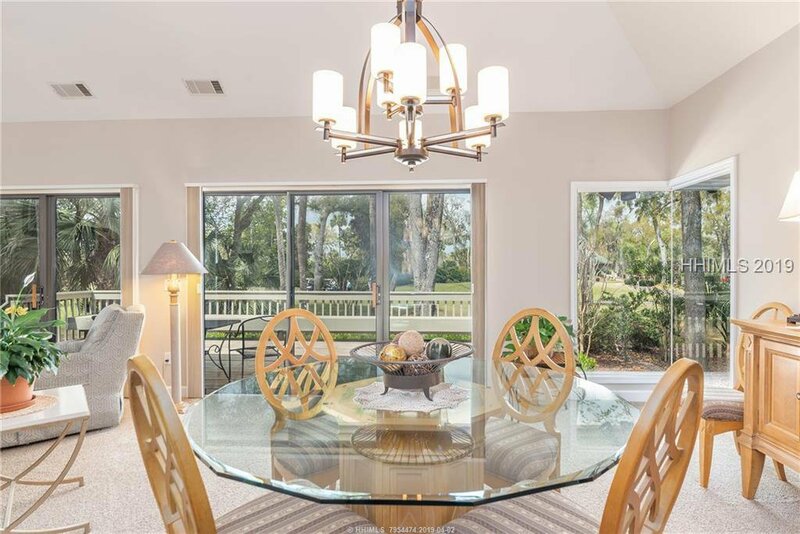 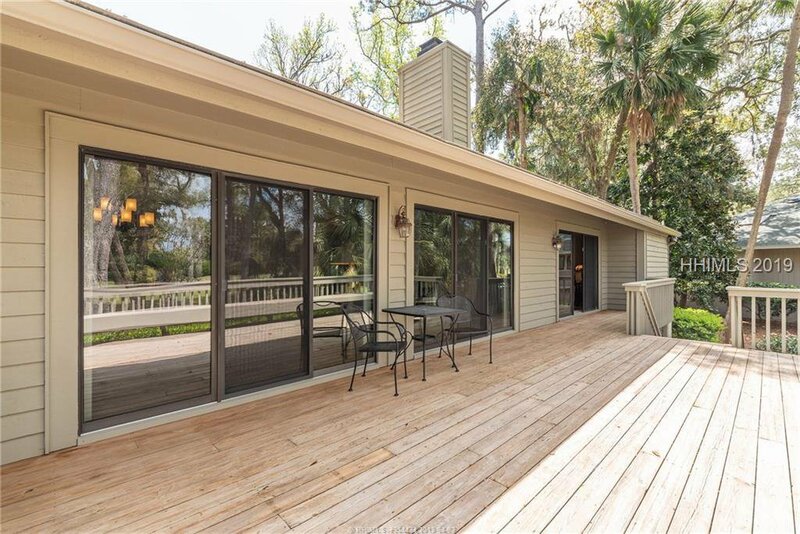 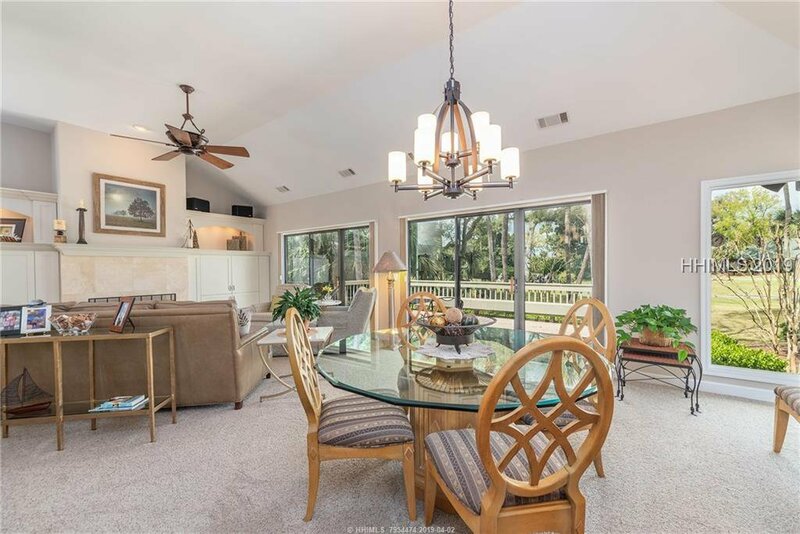 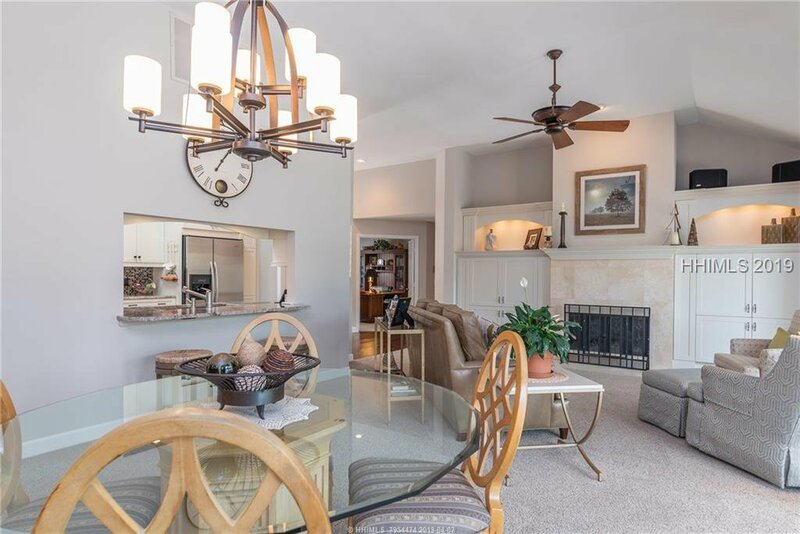 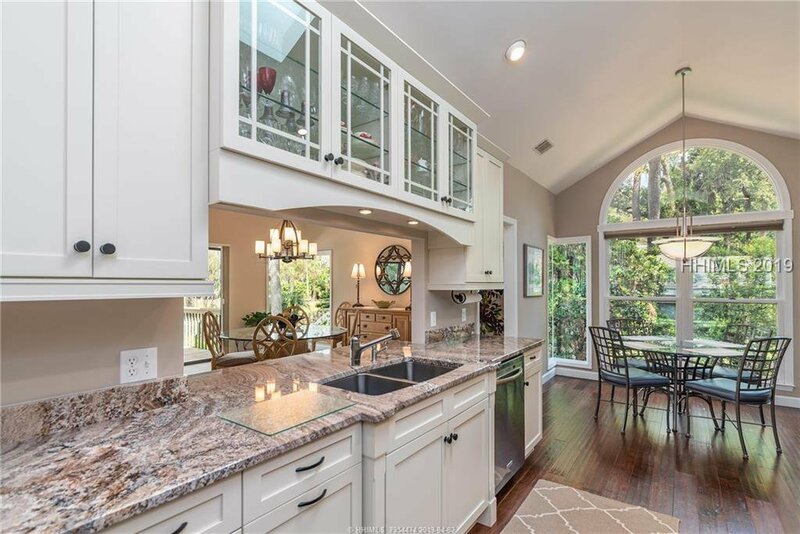 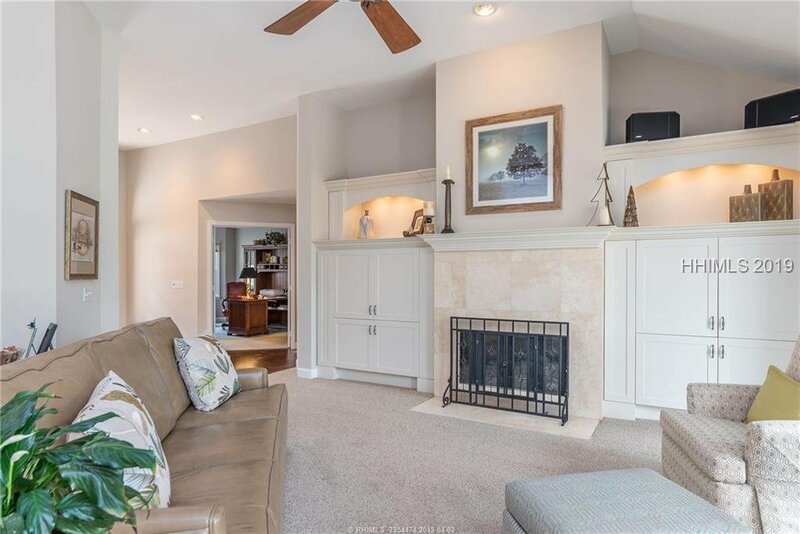 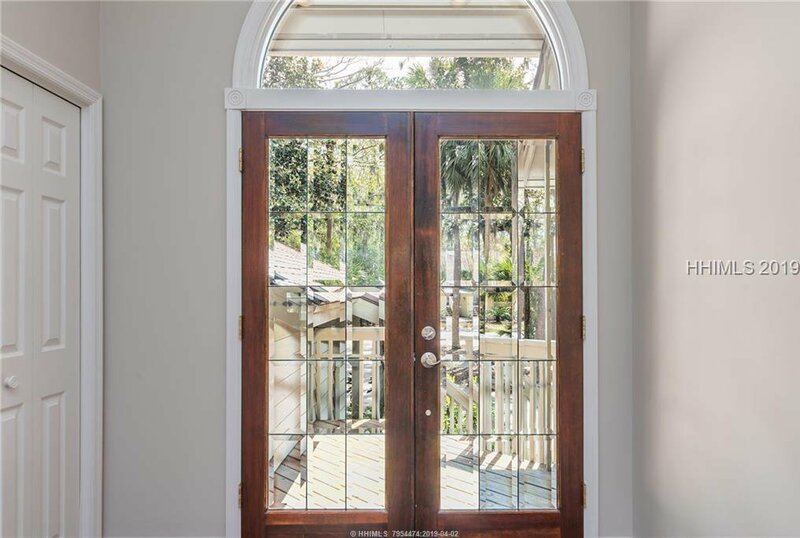 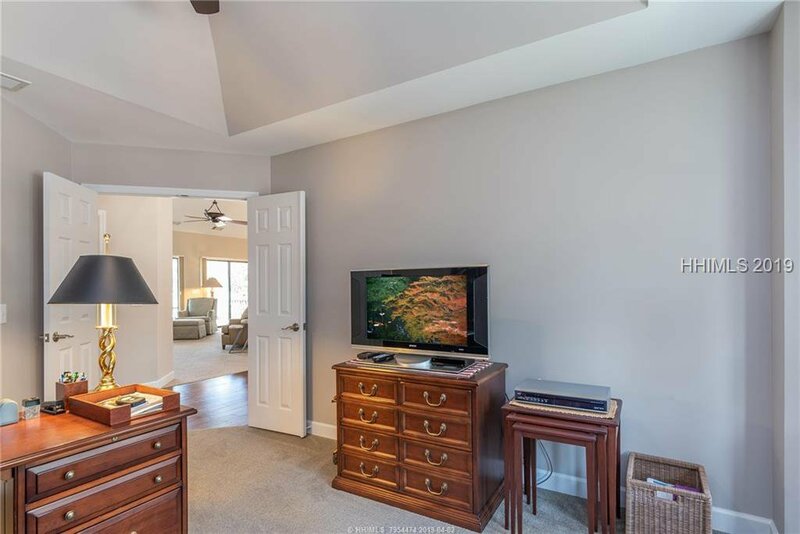 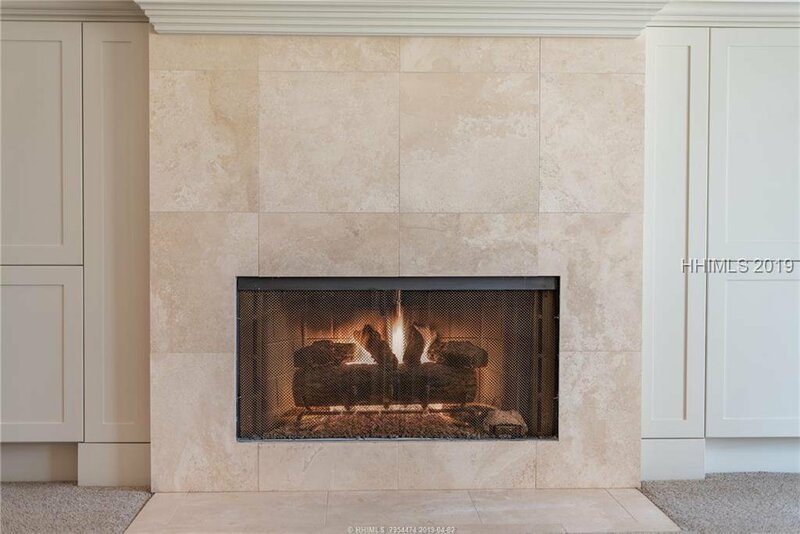 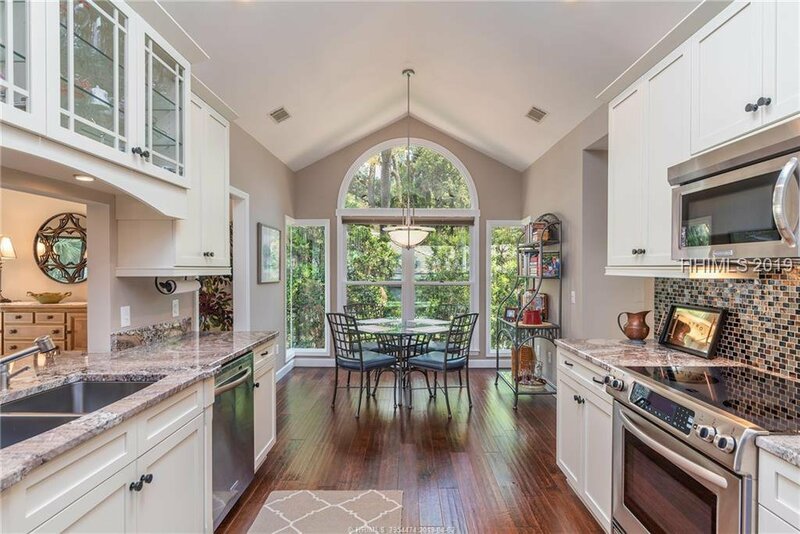 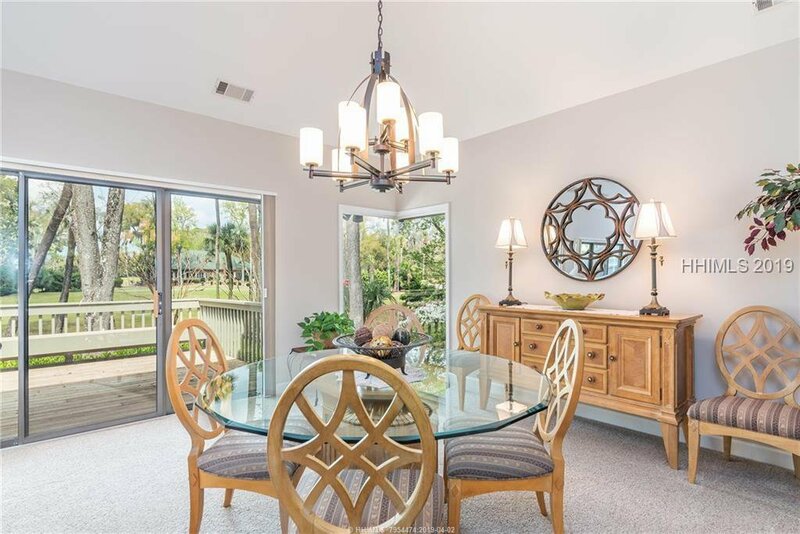 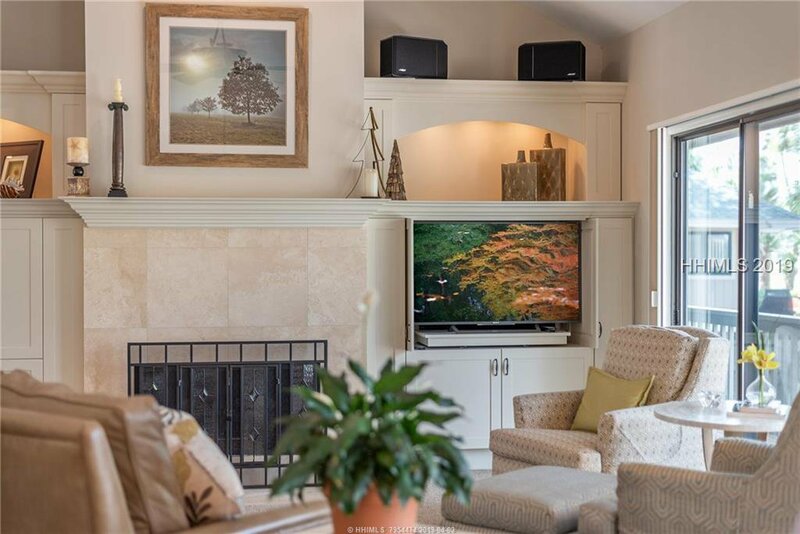 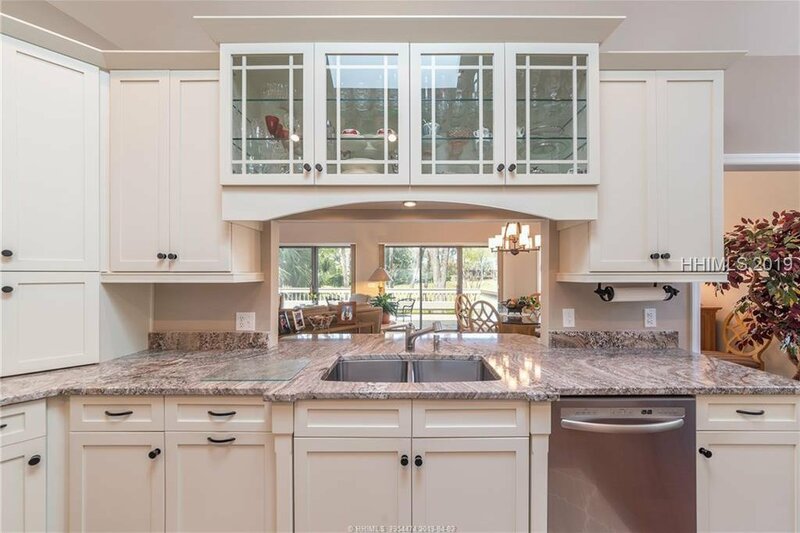 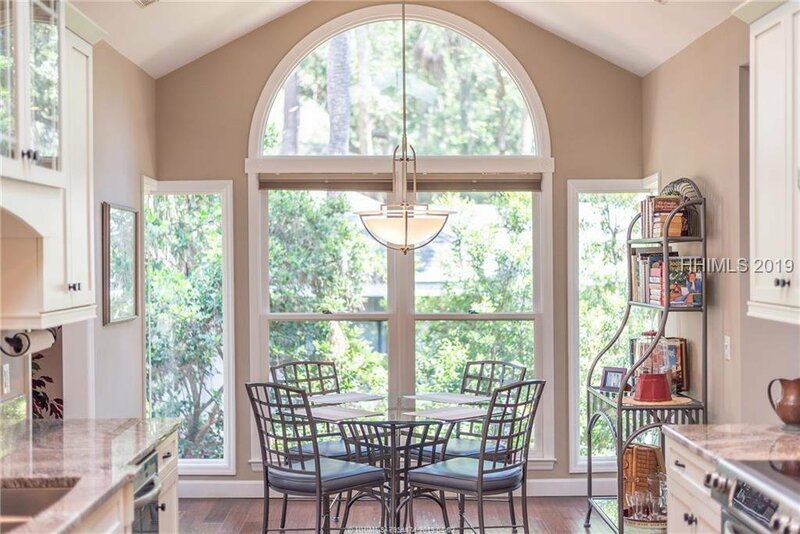 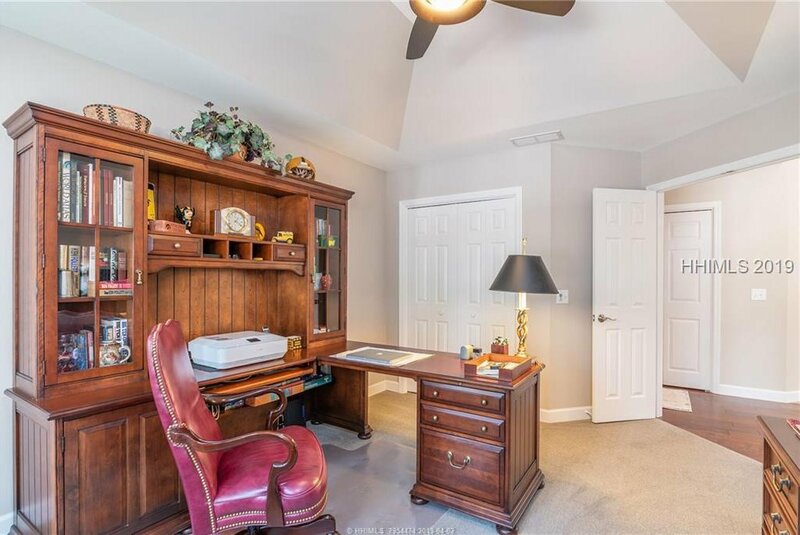 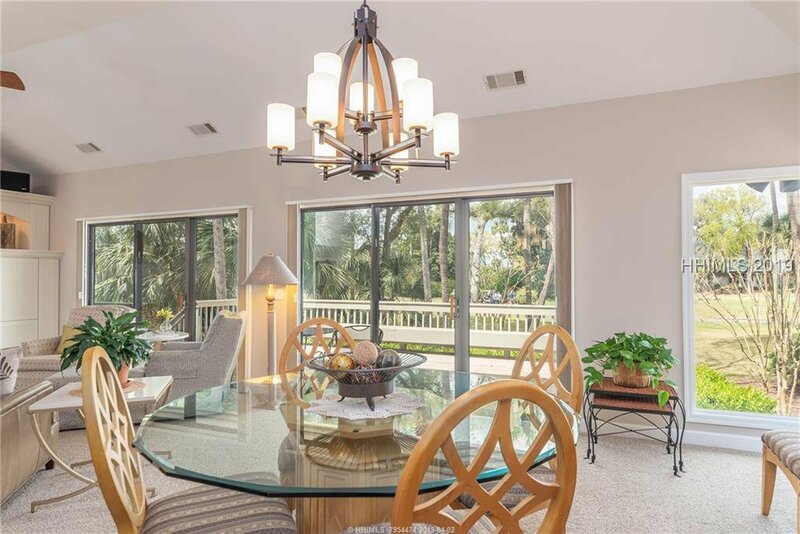 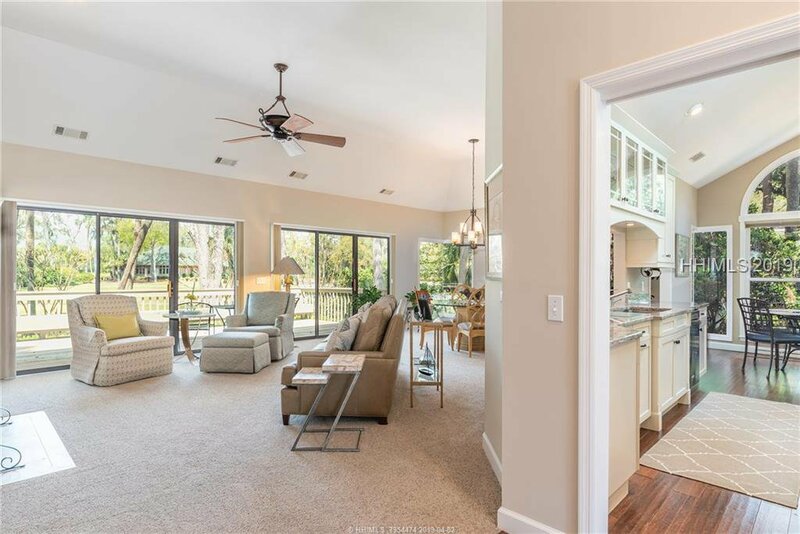 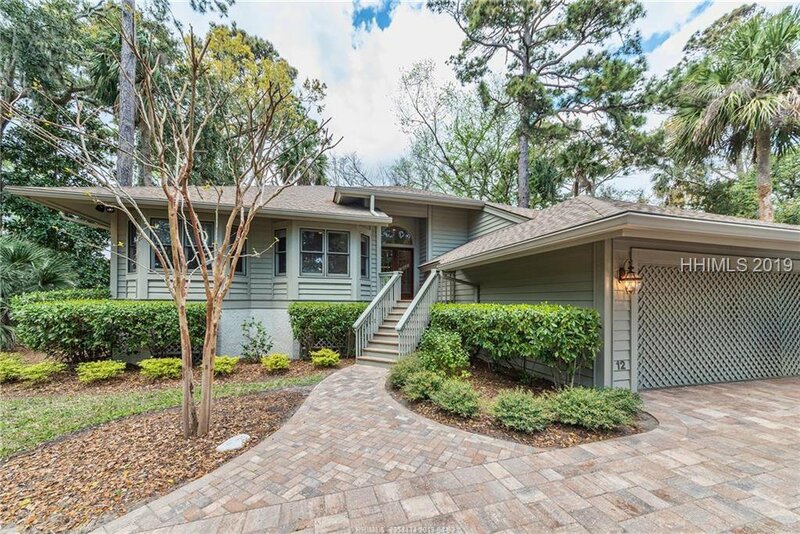 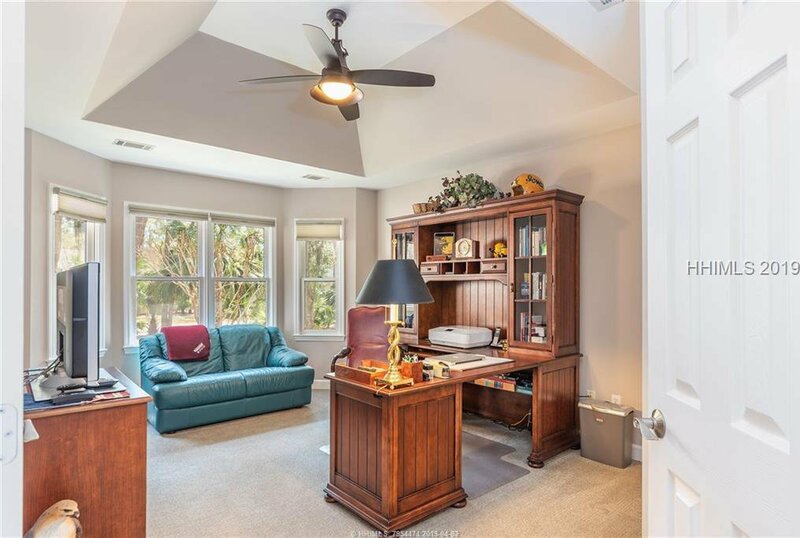 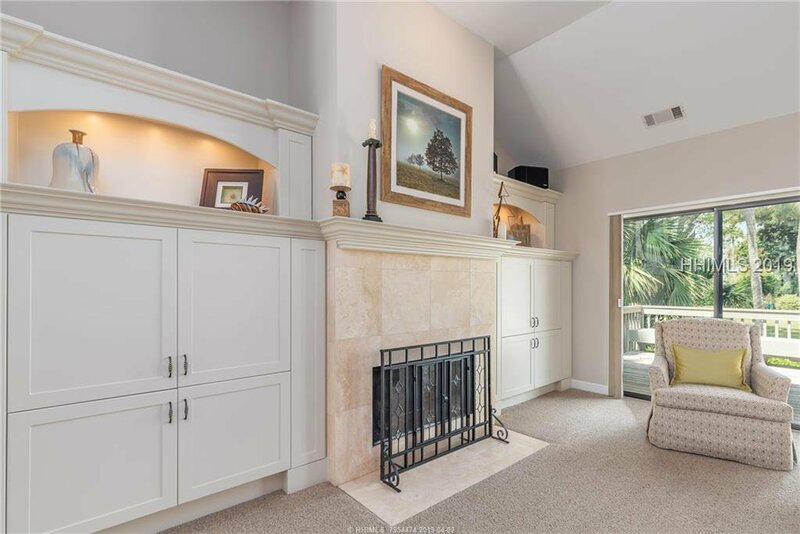 The light & bright, large living area has vaulted ceilings, custom built ins, fireplace and large deck overlooking multiple golf views over the Fazio Course. 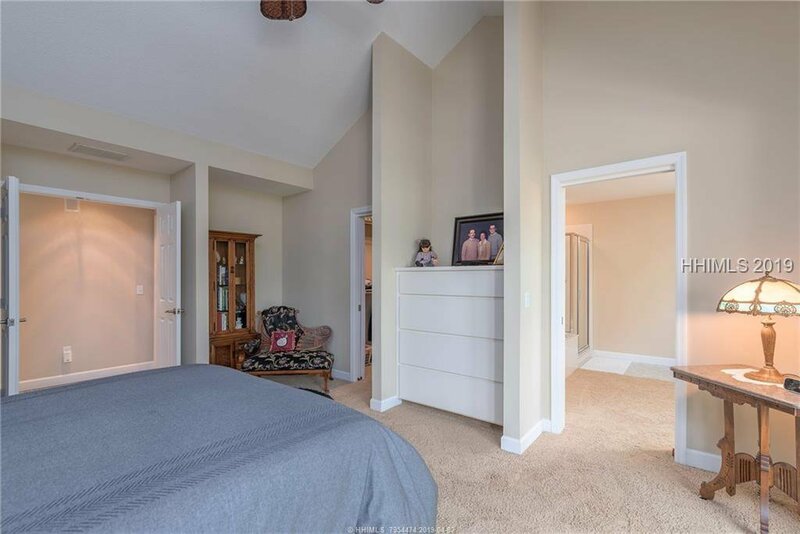 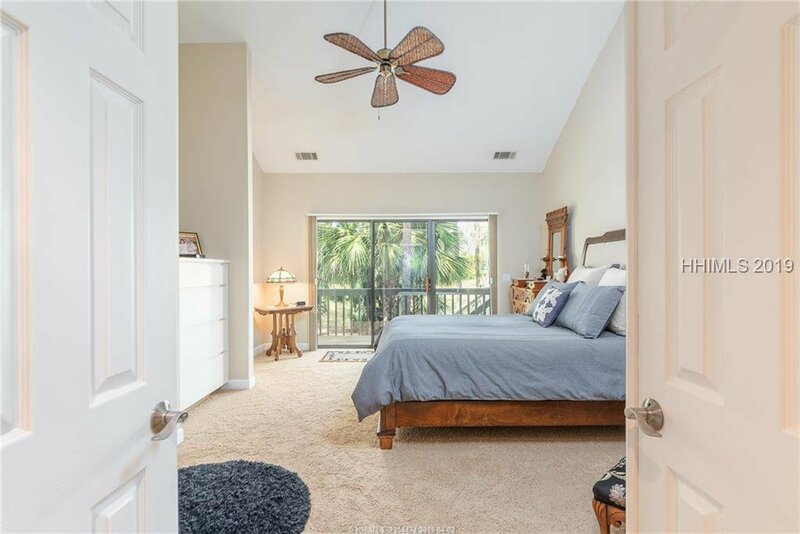 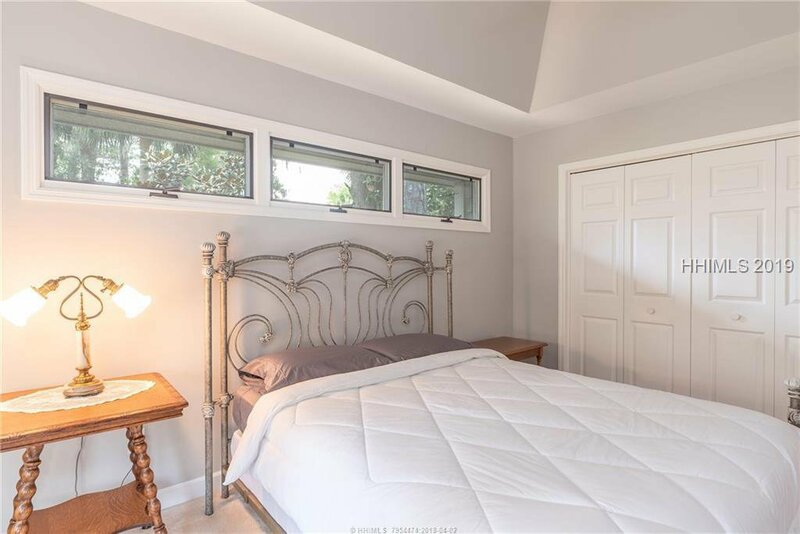 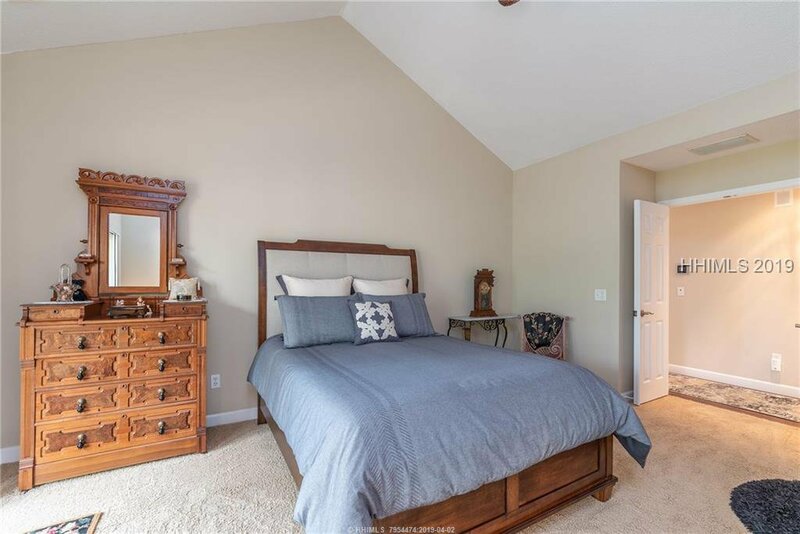 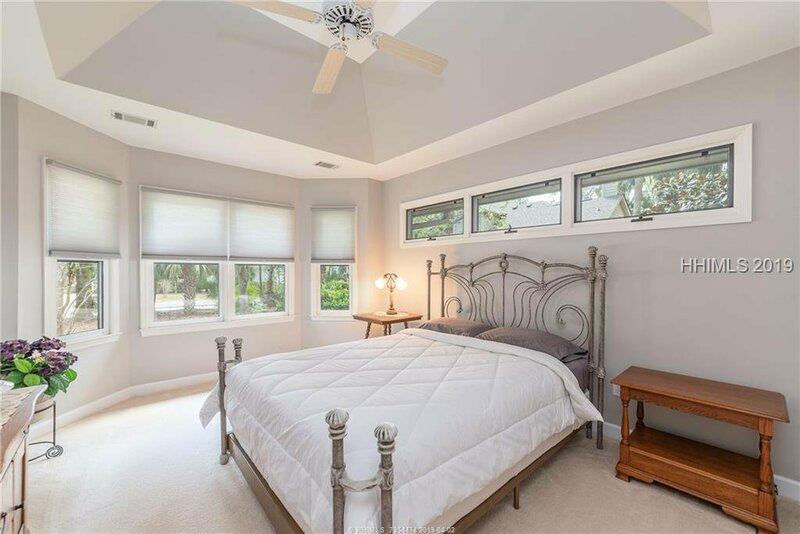 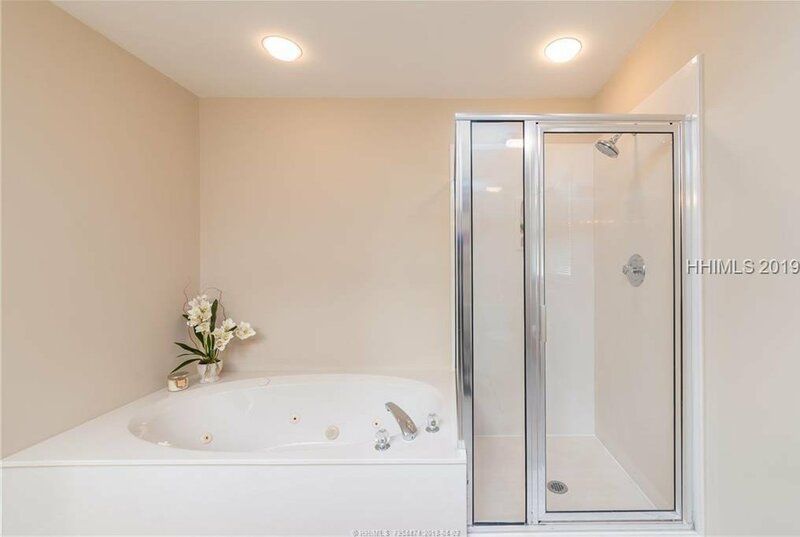 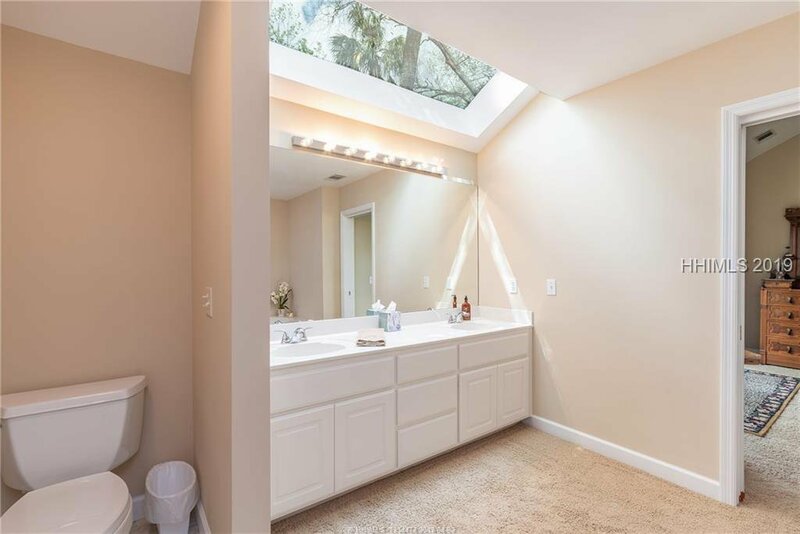 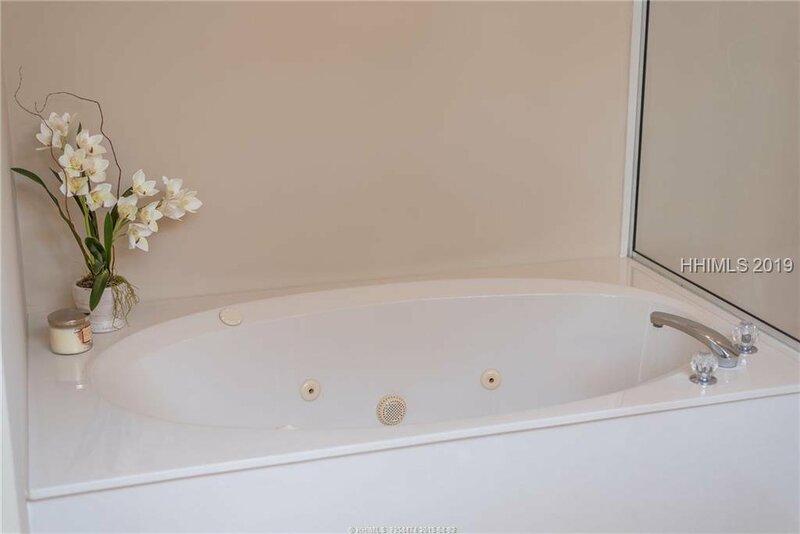 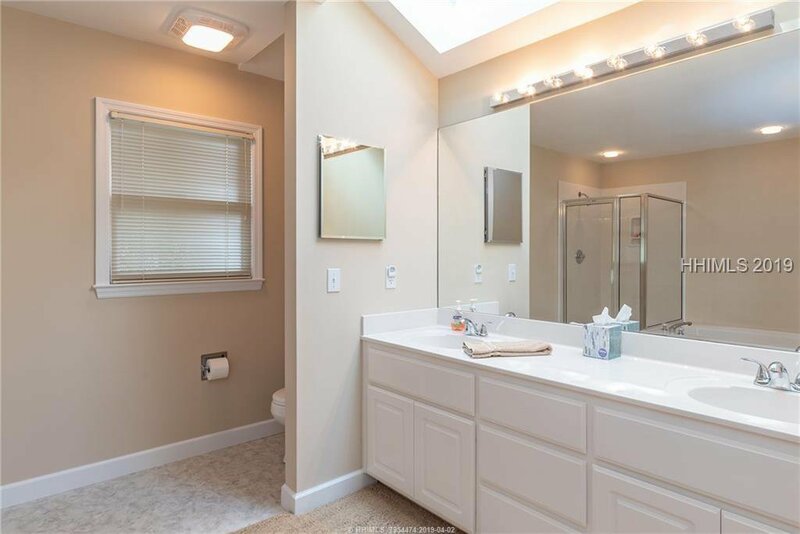 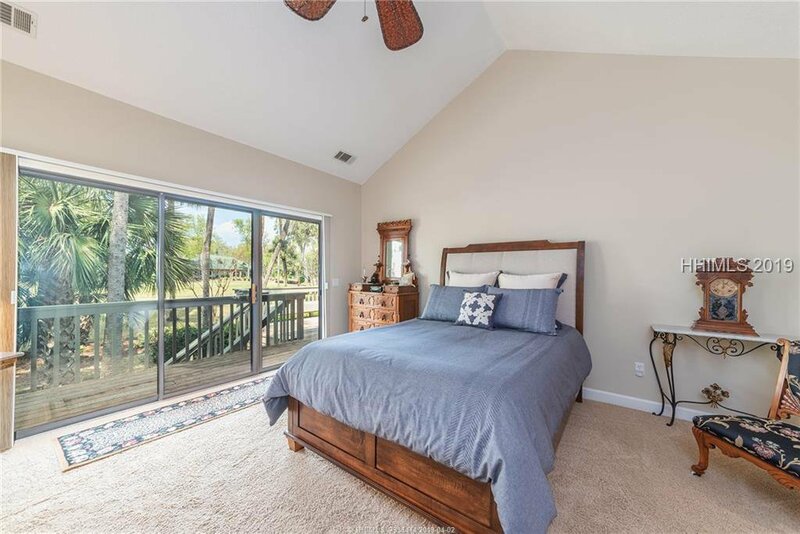 The spacious master suite has tray ceiling, large master bath and huge walk in closet. 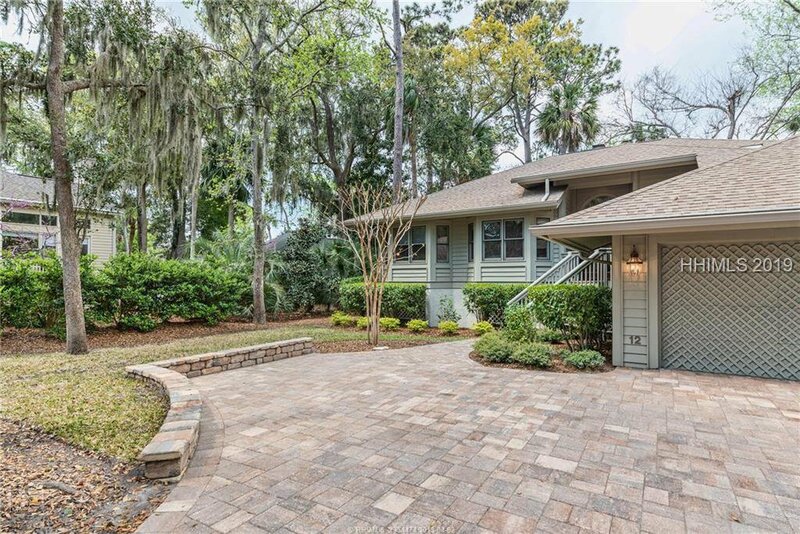 The paver driveway adds to the stunning curb appeal. 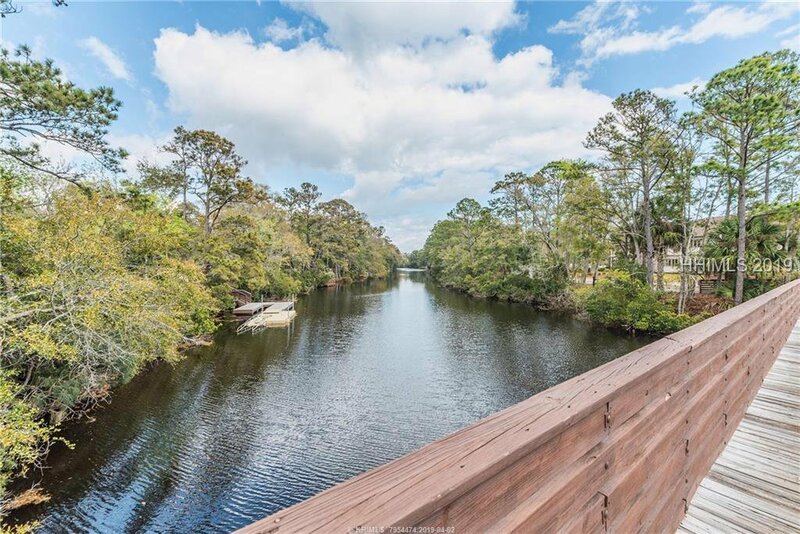 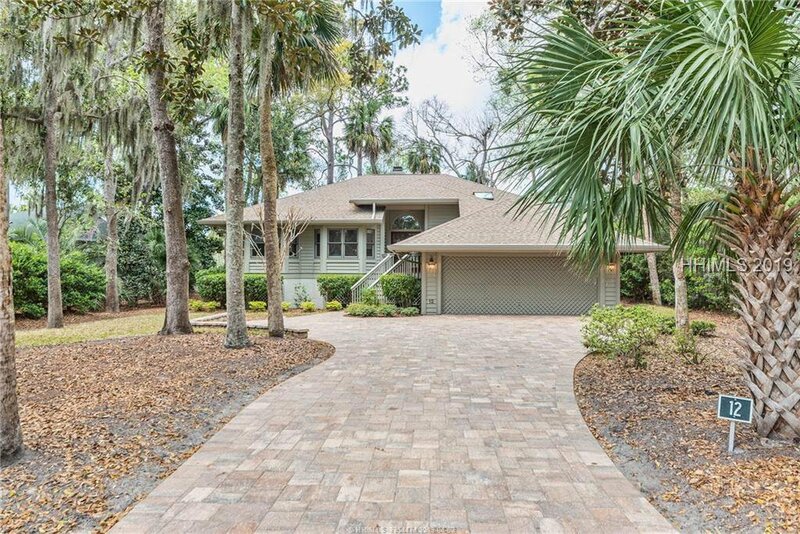 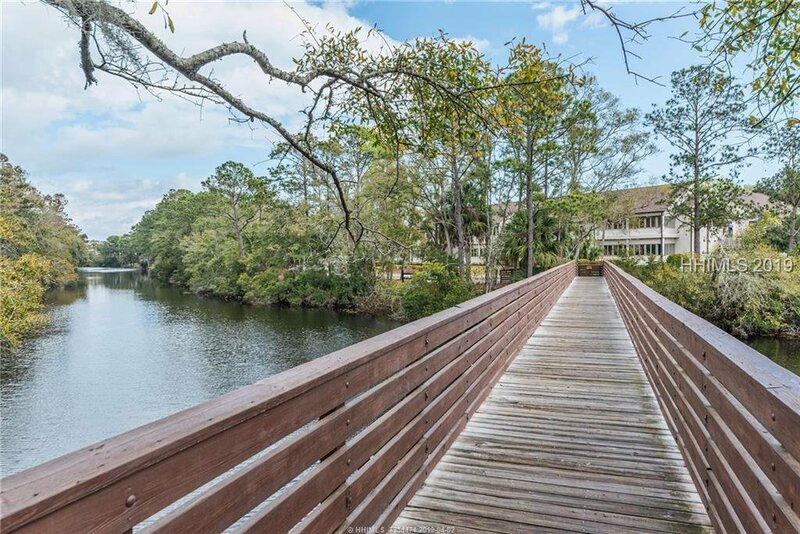 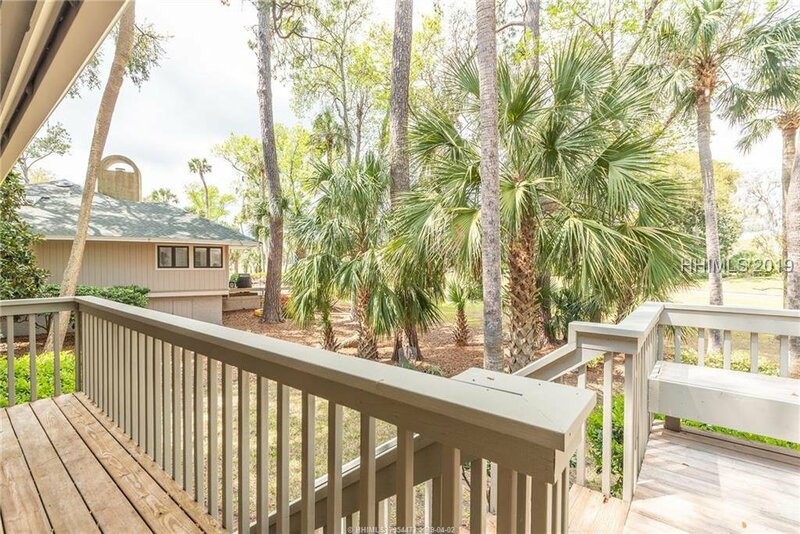 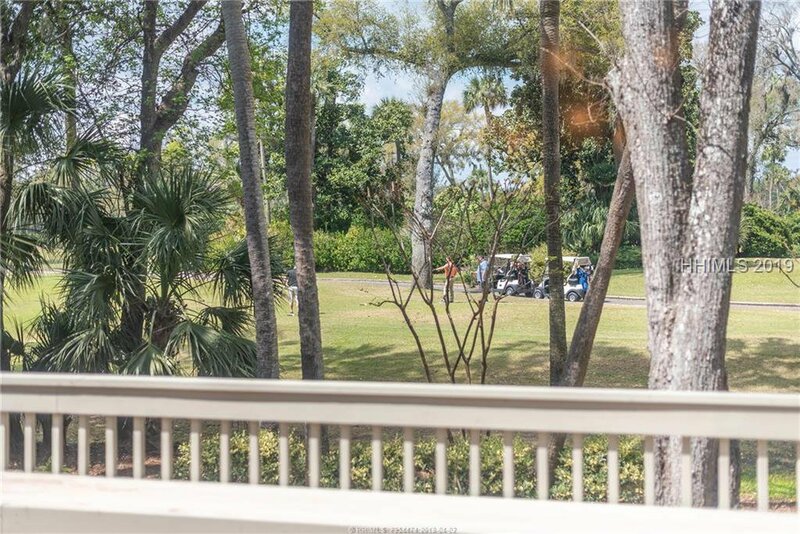 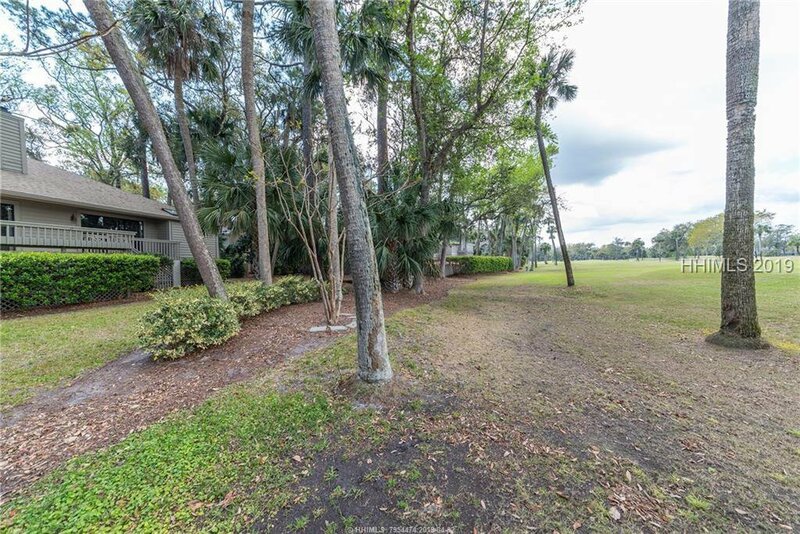 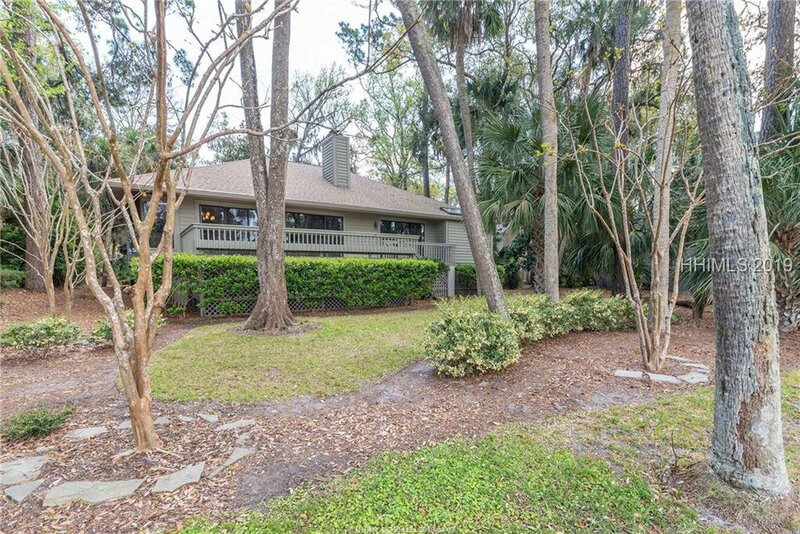 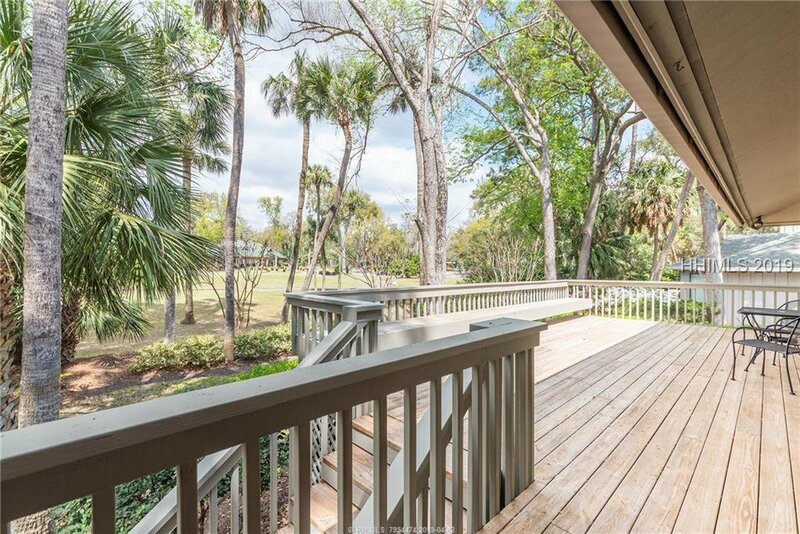 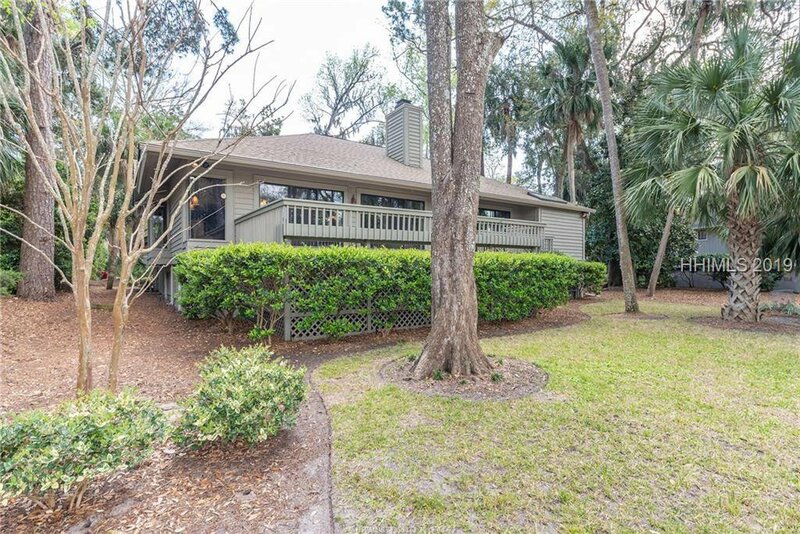 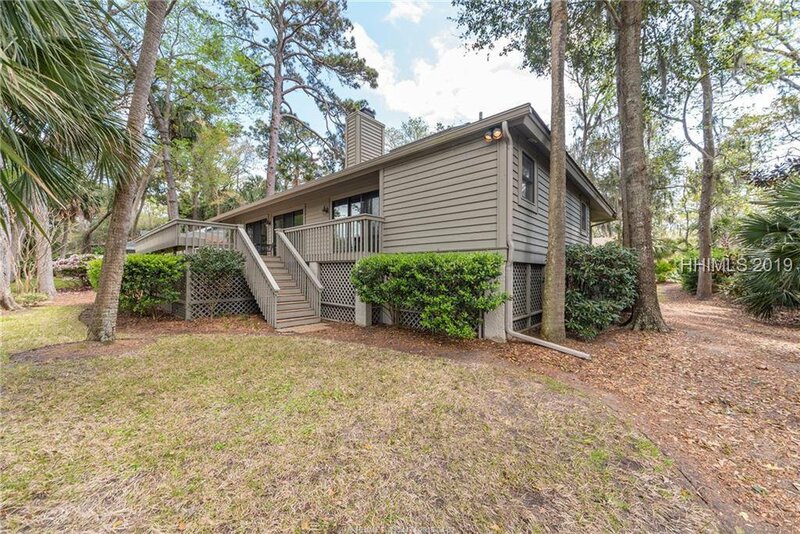 This is the perfect beach location with a very short distance to the Palmetto Dunes beach and Fazio Clubhouse.